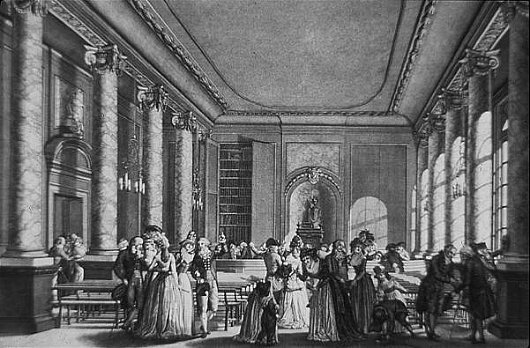 The conference will be held in Felix Meritis (1788), that can be found here. Felix Meritis ("Happy through Merit") is the name of a former society and its building on the Keizersgracht in Amsterdam. Since 1988 The Felix Meritis Foundation has been located in the building as a European centre for art, culture and science.